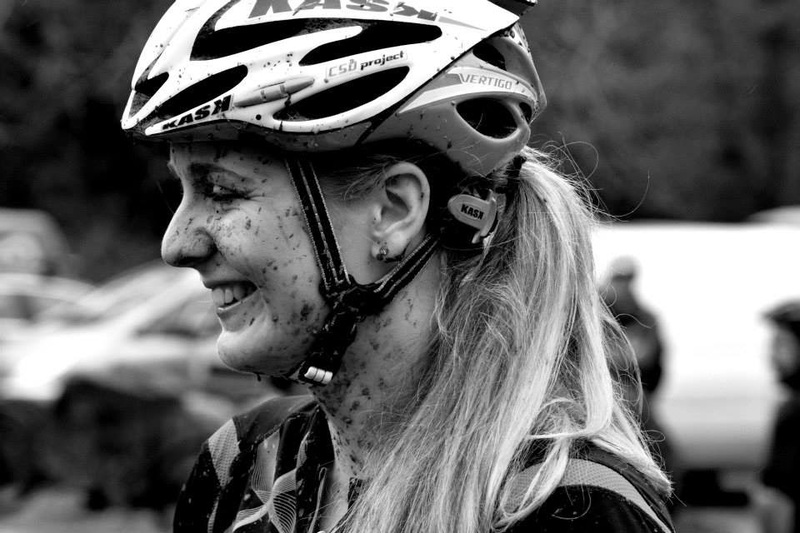 It's the start of the 2015 race season and that meant it was time for the first of the famous Newnham Park Soggy Bottoms. 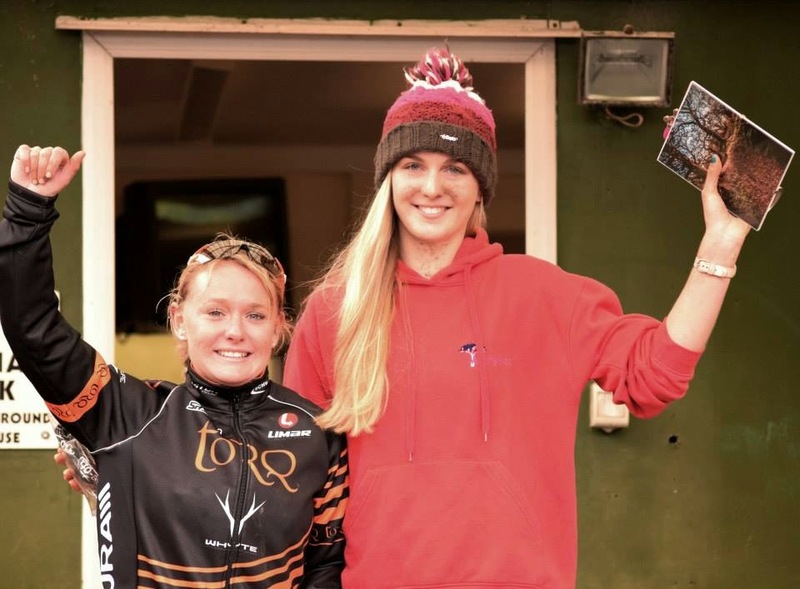 It was a good start for MazingTree IT race team - Penny Allan taking the win in the sport women category and me taking the win in my first race as an elite woman. 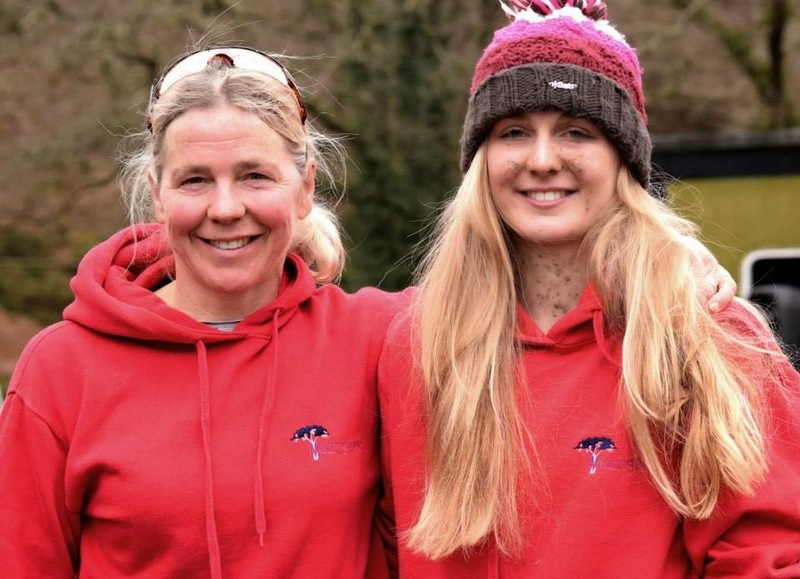 Also, we are very excited to have our own photographer Wild Dodo Photography, so all photos are credit to her and please check out her page for more photos from the Soggy Bottom. Lucy Allan 1st place, Carla Haines 2nd place. 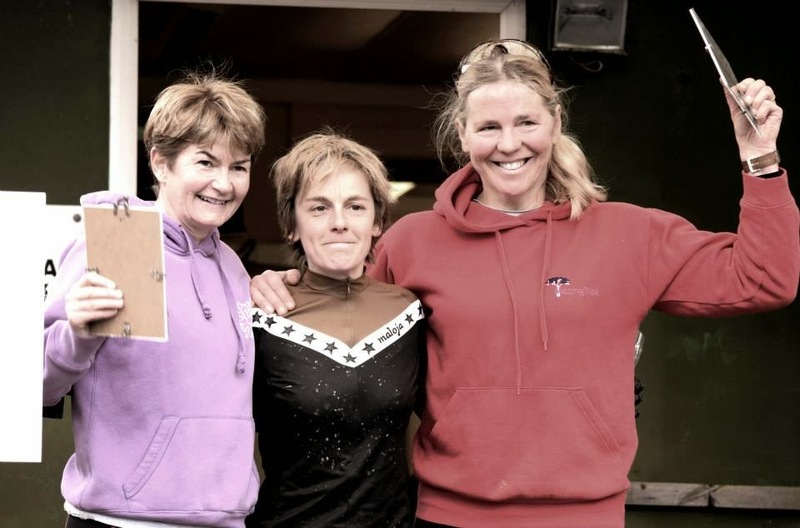 Penny Allan 1st place, Jenna Murphy 2nd, Jackie Shute 3rd. The race had an exciting mass start with everyone in a long line! It was so good for me to finally be able to race from the start against the other men. When the field of riders set off it was a mad rush across a long field as everyone wanted to get to the bridge first to avoid the back log. Luckily for me, I don't mind a sprint so managed to get ahead of the crashes on the slippery terrain. Harry Birchall and Max Suttie led the field out and I could see them bunching up and shooting off in a front group, whilst I managed to stay in a second group for a while before we slowly spread out. I tried to stick with the men for as long as I could and eventually managed to come around the top 10 in the sport men category which I was really pleased with. In Penny Allan's race, first, second and third place were very close and it came down to the last lap where Penny just managed to overtake Jenna on the last up-hill! I was really impressed with the juvenile male boys from the Pilgrim Flyers who started on the line with me. For a lot of them, it was their first race in this category and a big step up for them to race for an hour. They did very well racing against the likes of the national champion Harry Birchall and Max Hinds from Bike Motion. Well done all! Max Suttie from Bike Motion was the overall winner. He got out in the front after the first climb and stayed there constantly. Losing some time occasionally to second place James Porter but managing to keep the gap growing after clearing some lapped riders. In the men's sport race Tom Holland took first closely followed by Charlie Hough, both only juniors racing against the adult men. Charlie said he started off and got caught up in the bunch, but found a way around the side and soon pushed towards the front. Coming up the first climb he could see Max Suttie powering into the distance and Harry Birchall. He was consistent throughout the whole race and then started dropping the other junior riders half way as they faded and started to catch Tom Holland, resulting in a close finish. Evie Lane from Certini was the winner of the junior female category and had a great sprint start across the field as I could see her right next to me and I had to be determined to try and stick with her. She was really pleased with how she performed today and loved the course. A lot of others were praising the course today, it was a very physical layout with two main hard hills. It also had some very technical descents - no surprise there, with Maddie and Jay being the organisers. It had one massive off-camber A line drop and I saw a poor woman have a nasty crash on it and many others told me stories of their crashes. I was pre riding with Patsy Caines and she managed to ride it straight away following Max Hinds down, which I was very impressed with. That will have to be a drop for me to come back to as I chose to do the B line this time! 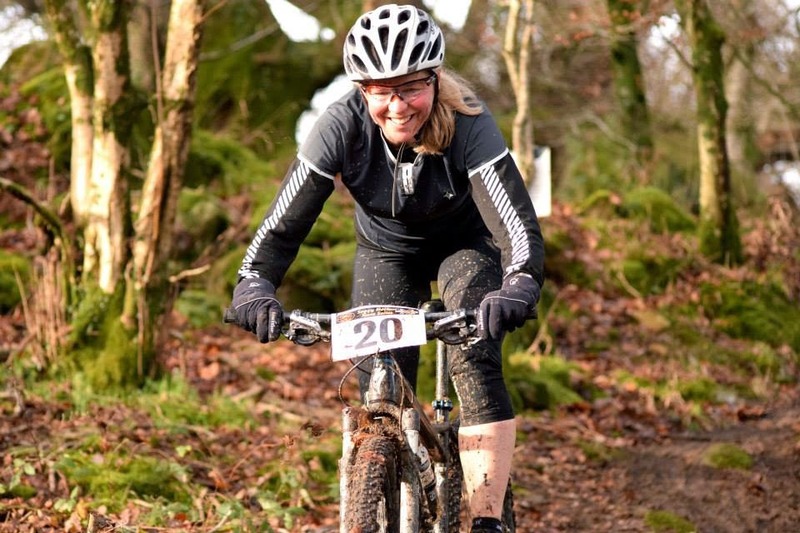 I'm really looking forward to representing team MazingTree IT again at the next Soggy in February! Thank you to the organisers from Fully Sussed and to everyone else who helped out for making it a great race.